New Delhi: Human Resources for Health is the most important building block of public health. Availability of an adequate number of human resources with suitable skill mix and their appropriate deployment at different levels of health care set-up are essential for providing effective health care services for the population. Correspondingly, the document also summarises the medical education infrastructure in the country, throwing light on the number of MBBS as well as PG Medical courses running the country. 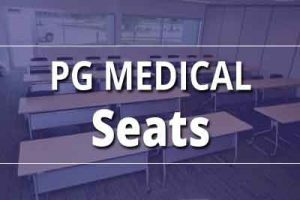 With regards to the PG Medical courses, NHP draws data from the courses offered by various medical colleges which are recognized by the Medical Council of India. The PG courses under the MCI as broadly categorized as PG Diploma, MD/MS and super-specialized courses under DM/Mch qualifications.